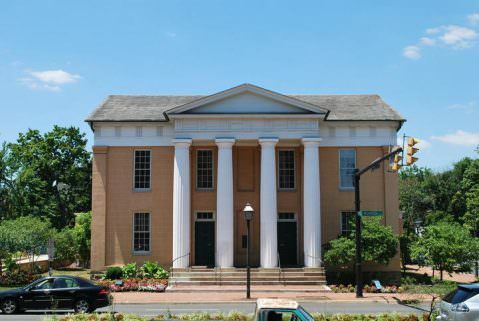 The Alexandria Lyceum was founded in 1838 by a group with an interest in improving public educational and cultural opportunities throughout the community. In 1839, the group joined with the Alexandria Library to construct a new home for both organizations, the building known today simply as The Lyceum. This historic site has also served as a Civil War hospital ward, a private residence, the Chamber of Commerce, and the Nation’s first Bicentennial Visitor’s Center. Today, as the city’s history museum, the site offers exhibitions, public programs, a museum store, and facility rentals.